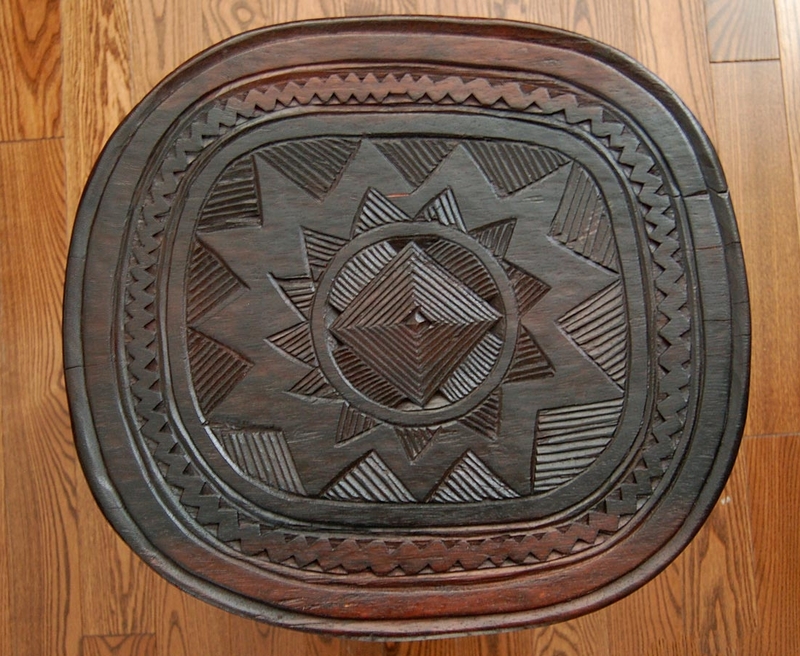 This solid wood African coffee table is the focal point in any room. 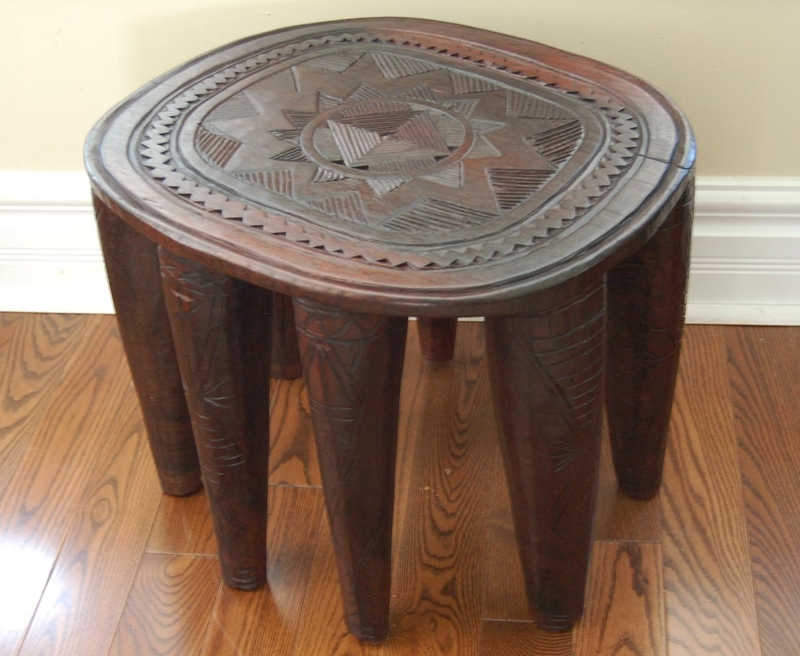 Made in Nigeria. 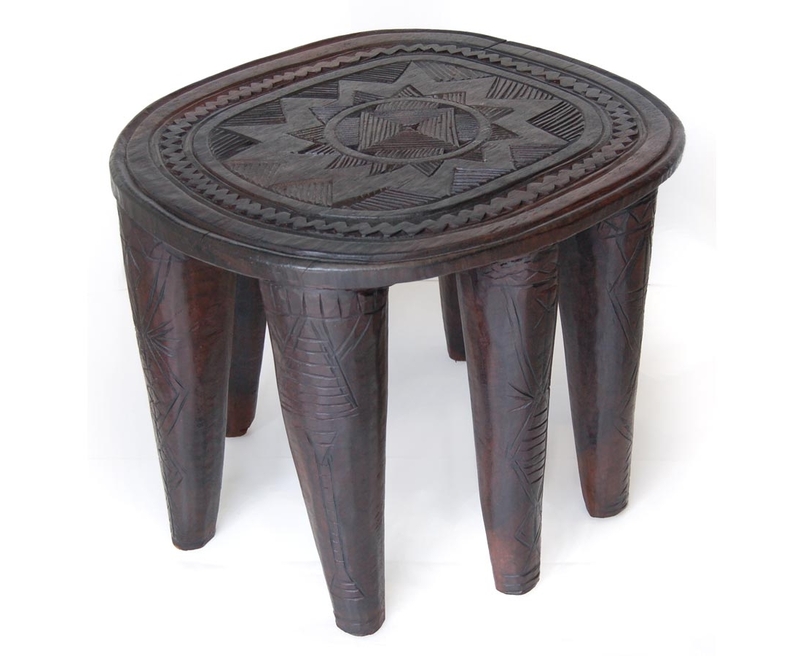 This solid wood African coffee table is the focal point in any room. 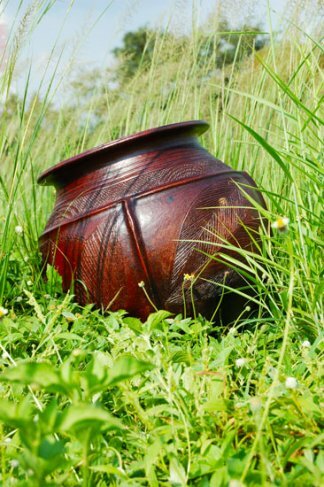 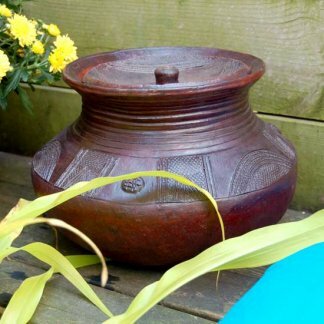 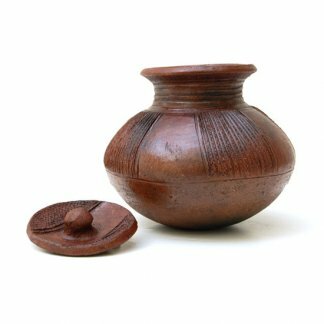 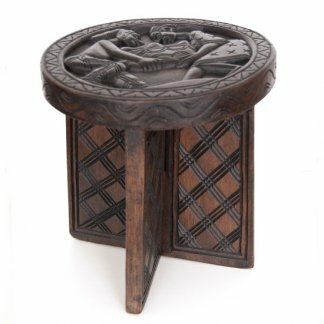 It is hand-carved from one solid piece of wood by local Nupe carvers in Nigeria. 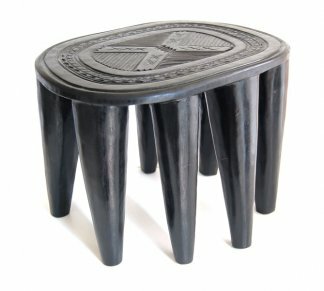 A modern classic for your modern global decor. 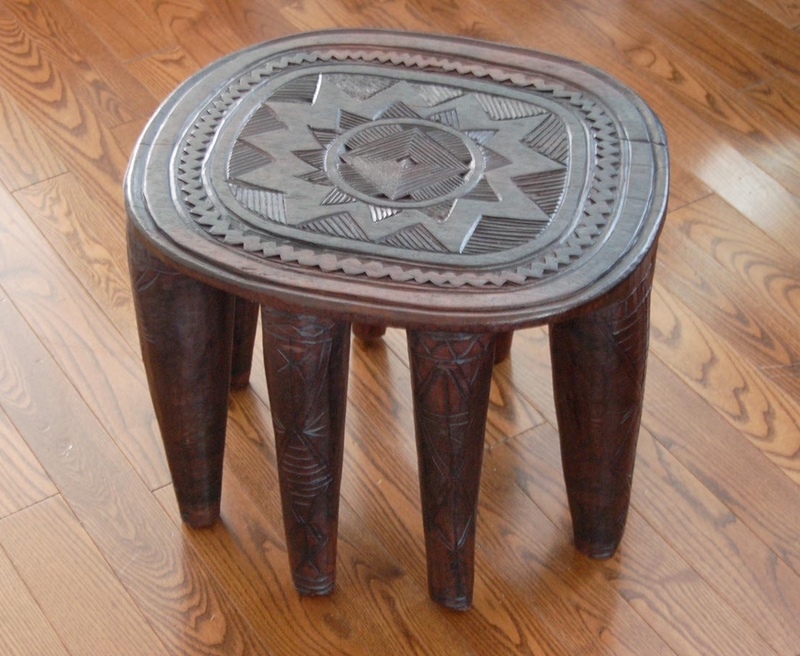 Imported from Africa.